Mixing a dry sarcasm with his biting commentary on life, Lachlan Patterson has achieved major success as a stand-up comedian, writer, and comedic actor. A regular on Fox’s new hit comedy Punchline and special guest on FX’s Legit, Comedy Central’s Tosh.0, Lachlan has been entertaining audiences across the US and Canada for over 18 years. You can check out his recently released 1 Hour comedy special “Live from Venice Beach” on seeso.com or check out clips online from his performances on The Tonight Show and The Late Late Show. Sorry! 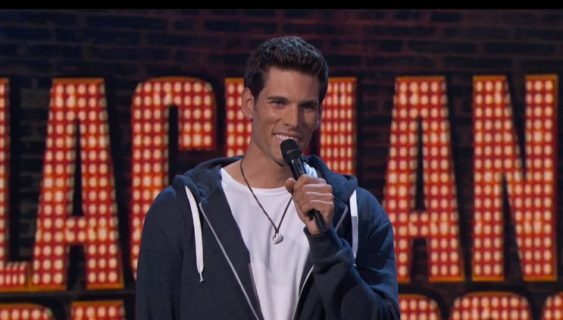 The contest for Comedy Night: Lachlan Patterson (NBC/Fox) | The Punch Line has ended.